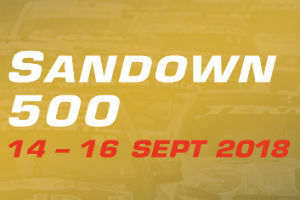 Sandown is always seen as the form guide for the bathurst endurance round, who will dominate in 2018? 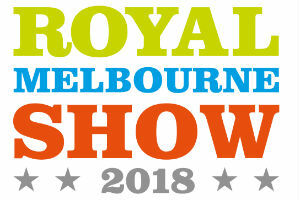 One of Australia's biggest shows and despite its urban environment still manages to keep that country feel to it. 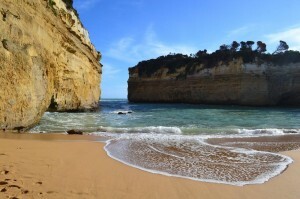 See the 12 Apostles, Loch Ard gorge and all the attractions along the Great Ocean Road. When is the best time to visit Melbourne? Thanks for make a really trip in Melbourne, will see you shortly for sure. Well done guys.